Nominate Someone for the Program! Everyone today says they wish our most talented and successful citizens were running for public office. Any public office at any level of government. They will not run until and unless 1) they are convinced they should run, and 2) they understand how modern campaigns operate. 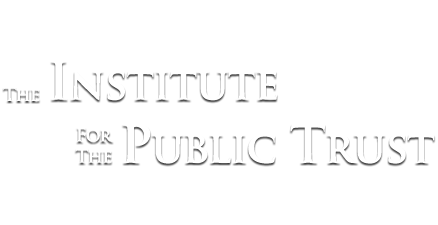 The Institute for the Public Trust is committed to the sole mission of finding such leaders and then training them to be ready to run for public office when the time is right for them and the opportunity presents itself.